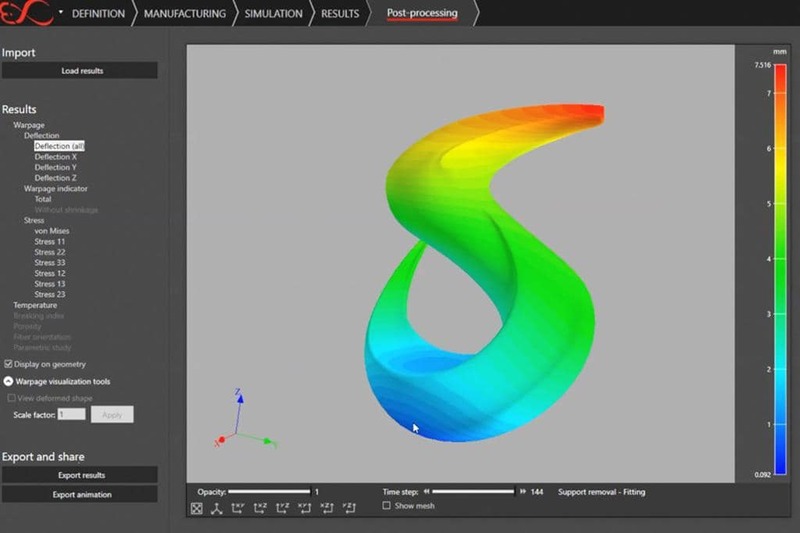 Solvay, the advanced materials and specialty Chemicals Company, added two high-performance materials to e-Xstream engineering’s latest release (2019.0) of Digimat®- additive manufacturing simulation software. The two new materials are a perfect addition to its materials range of the neat KetaSpire® PEEK AM filament already available for simulation on the Digimat®-AM platform. The two new materials added to the additive manufacturing simulation software are 10% carbon fibre filled KetaSpire® polyetheretherketone (PEEK) and neat Radel® polyphenylsulfone (PPSU) to the Additive Manufacturing Software. According to Roger Assaker, CEO of e-Xstream engineering and Chief Material Strategist for MSC Software, “With the addition of Solvay’s new AM grades, we now have a wider portfolio of 3D printing grades in Digimat® to provide cutting-edge new materials to push the design and application boundaries in this dynamic market. About Solvay: Solvay is an advanced material and specialty chemicals company, committed to developing a chemistry that addresses key societal challenges. Solvay innovates and partners with customers worldwide in many diverse end markets. Its products are used in planes, cars, batteries, smart and medical devices, as well as in mineral and oil and gas extraction, enhancing efficiency and sustainability. About Solvay Specialty Polymers: Solvay Specialty Polymers manufactures over 1500 products across 35 brands of high-performance polymers – fluoropolymers, fluoroelastomers, fluorinated fluids, semi-aromatic polyamides, sulfone polymers, ultra-high performance aromatic polymers, and high-barrier polymers – for use in Aerospace, Alternative Energy, Automotive, Healthcare, Membranes, Oil and Gas, Packaging, Plumbing, Semiconductors, Wire & Cable, and other industries.